Enhance your wedding decor with a clean and elegant design. 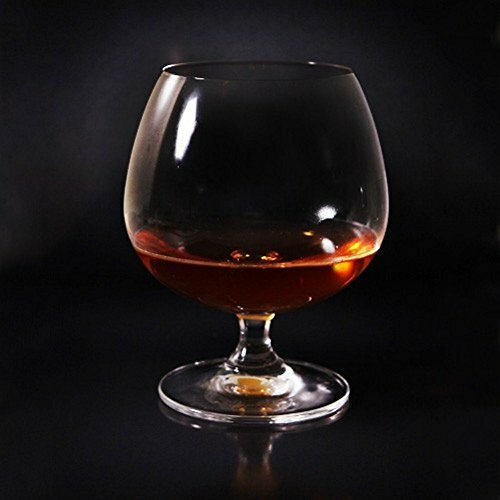 These classically shaped brandy snifter glasses are perfect for drinking brandy and cognac. It can also be used as a vessel for creating beautiful flower or lighting centerpieces. Guests well be delighted to see these beautiful glasses at your special occasion. Spiegelau Special Glasses Cognac XL Brandy Glass, 28.4 Ounce -- 6 per case.